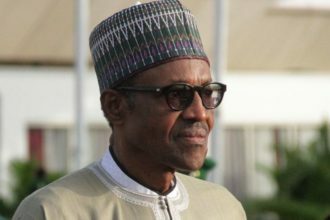 President Muhammadu Buhari has dissolved the governing boards of federal parastatals, agencies and institutions with effect from Thursday, July 16, 2015. 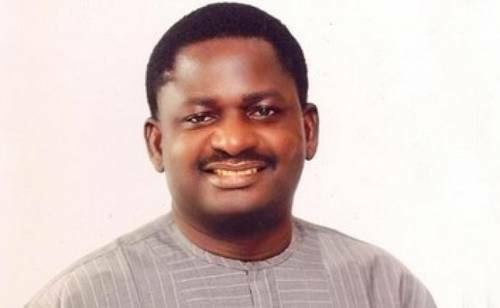 Announcing the dissolution in a statement, the special adviser to the President on media and publicity, Femi Adesina, said Permanent secretaries of the agencies are to oversee the affairs of the board until replacements are announced, Premium Times reports. “Until the boards are reconstituted, chief executive officers of the affected parastatals, agencies and institutions are to refer all matters requiring the attention of their boards to the President, through the Permanent Secretaries of their supervising ministries. 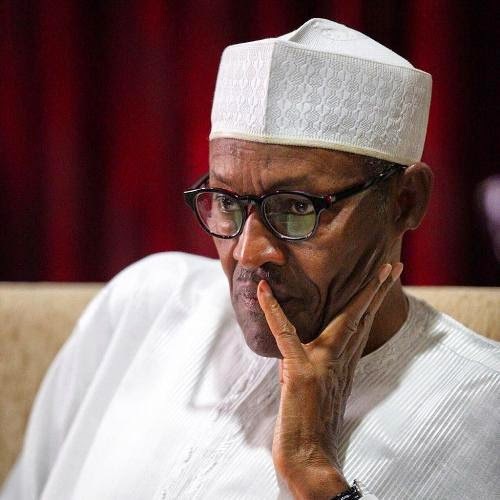 “While the dissolution does not affect Federal Executive Bodies listed in the 1999 Constitution of the Federal Republic of Nigeria, it covers administrative or technical committees and other similar organs established by the now dissolved boards,” the statement reads.